The Pension Benefit Guaranty Corp (PBGC) said in a Friday press release that it believes Sears Holdings Corp's "continuation of the plans is no longer possible" following the Company's October bankruptcy, after it was revealed in a Friday filing that Chairman Eddie Lampert's $5.2 billion rescue package does not include pension plans. PBGC, a government agency, covers individuals' pensions in the event a pension plan shuts down without sufficient funding to meet its obligations. 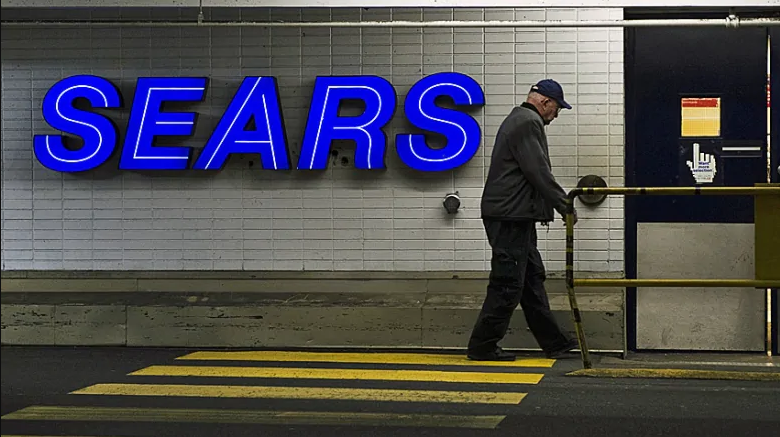 The Sears pension system, meanwhile, is underfunded to the tune of approximately $1.4 billion, which the agency could attempt to recover through the bankruptcy, according to MSN. It should be noted that the PBGC is not supported by general tax revenues, rather, funding comes from four sources; insurance premiums paid by sponsors of defined benefit pension plans; assets held within the pension that PBGC takes control of; recoveries of unfunded pension liabilities from the bankruptcy estates of plan sponsors, and investment income. Sears entered into a five-year protection plan with the PBGC in 2016. Until Sears agrees to terminate the pensions or the court orders them to do so, the Hoffman Estates-based retail giant will remain responsible for the plans, which the agency is looking to assume control of as of January 31. Lampert - then the company's CEO, wrote in a September blog post that the company's pension obligations had become a major sticking point. In addition to the very difficult retail environment, Sears has also been significantly impacted by its long-term pension obligations. In the last five years, we contributed almost $2 billion, and since 2005 we have contributed over $4.5 billion, to fund our Pension Plans. Sears confirmed on Thursday that Lampert's $5.2 billion rescue package had been accepted, preserving 45,000 jobs - but not the roughly 90,000 pensions the company is on the hook for. Lampert's offer will still require approval from US Bankruptcy Court in the Southern District of New York - while the company's creditors are already beginning to complain.